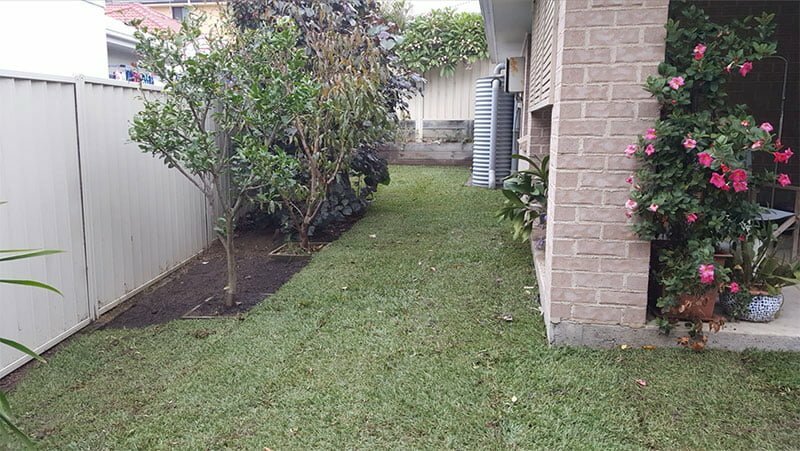 View our recent turfing work with before and after shots to get inspiration for your own project. 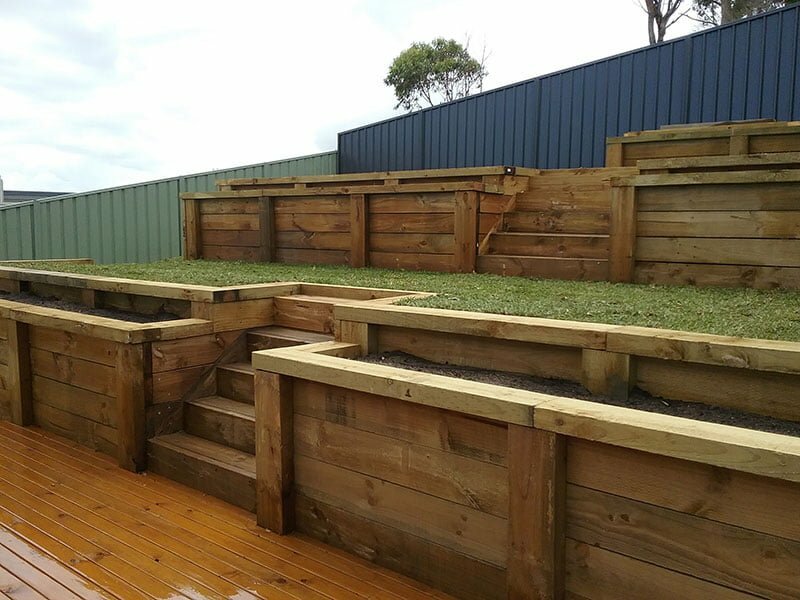 View our recent Retaining Wall work with before and after shots to get inspiration for your own project. 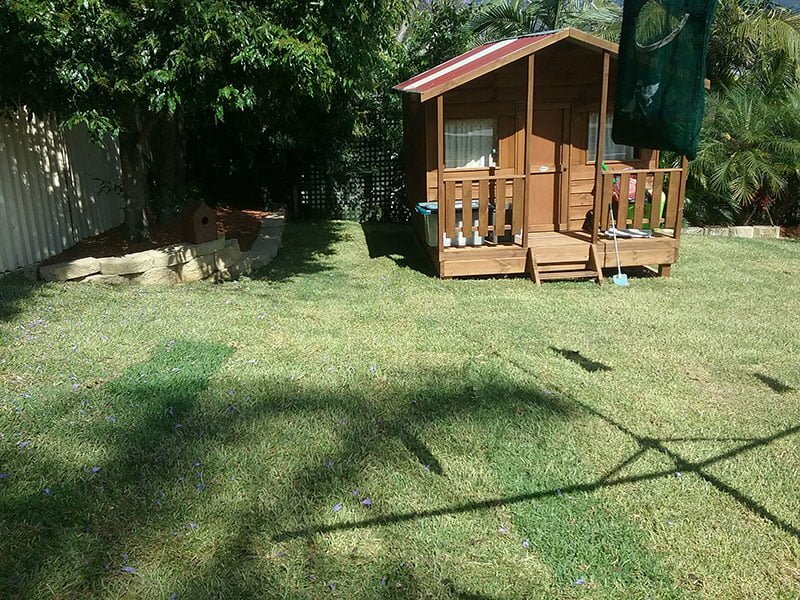 View our recent Pre-sale Makeover work with before and after shots to get inspiration for your own project. 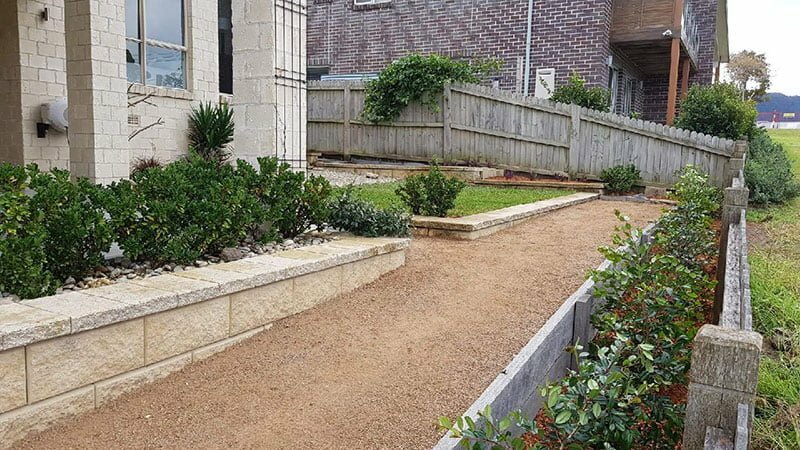 View our recent Garden Renovation work with before and after shots to get inspiration for your own project. 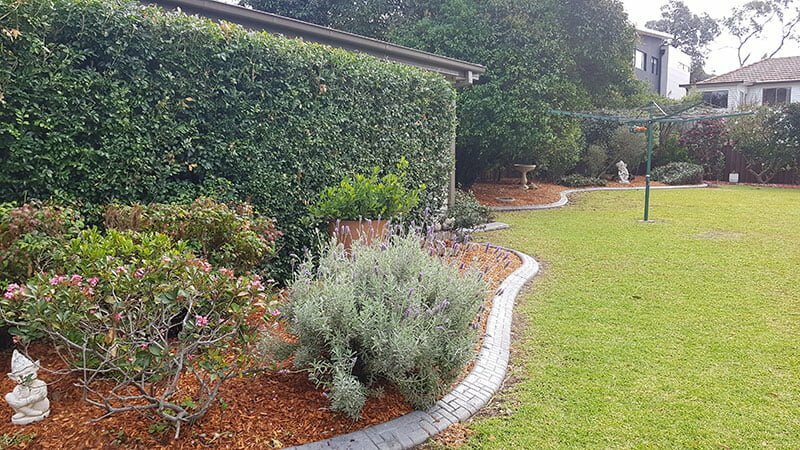 View our recent Garden Makeover work with before and after shots to get inspiration for your own project.